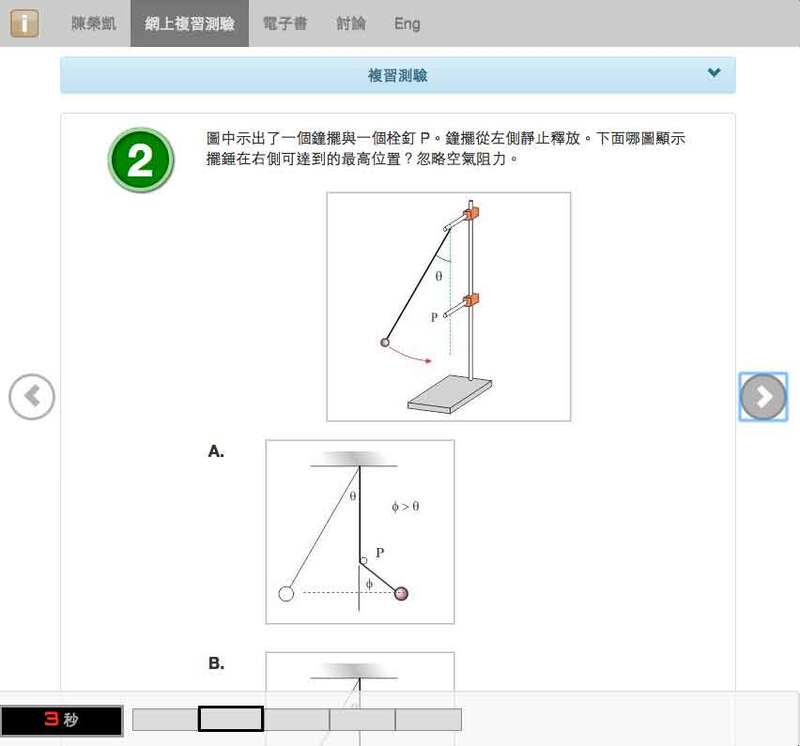 iLearning Zone is developed for students of Physics at HKDSE level. This site consists of huge amount of learning and teaching materials, including simulations, etextbook, online quizzes etc. Most are provided at no cost. Please feel free to use our service. Our online store is officially launched! Flipped Classroom is a revolutionized L&T method which can greatly improve the outcome of teaching through Internet technology. Traditionally, teachers teach in class and students complete their homework after school. Through adopting Internet technology, flipping class raises the L&T model to a new level: Students now learn at home and teachers assist individual students in class. Since the teaching of basic materials is shortened, teachers can now give more examples, help students to solve their problems, assist individual students etc. As a result, teachers will have more time to train their students for the public examinations. On the other hand, since students have learnt how to bear their responsibility in learning, they will be more confident and their learning attitude will be greatly improved. Why does "Flipped Classroom" work? It is always a dream of teachers that all students prepare before lessons. Why this did not happen in the past? The simple reason is that there are no effective mechanisms to monitor students' preparation in the past. Thanks to the advancement in technology, teachers can now demand all students to prepare before lessons. With suitable tools, teachers can monitor the progress of individual students at home. How does iLEARNING ZONE help? Firstly, we have already set up a huge database of questions which are suitable for assessing students in their pre-lesson works. Secondly, we have built a sophisticated information system that can record students' work and analyze their pre-lesson works. 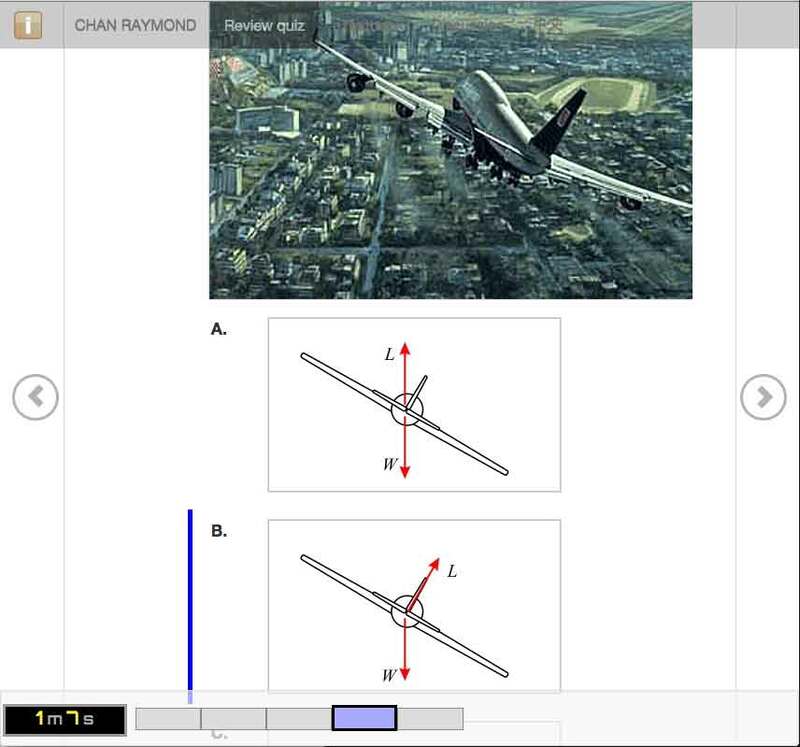 Thirdly, we provide eTextBook which is charged at a low cost and simulations which is free of charge. We believe that they are valuable materials for students in their pre-lesson works. Can you describe the workflow? Since our system enables the performance of students to be shown, this creates peer interactions among students. As a result, more and more students will participate in the preview. The questions in our database can be used in revision by students as well as preview questions in Flipped classroom. There are two types of questions: Multiple Choice Questions and Short Questions. They are also classified into two levels: Level 1 and Level 2. Teachers are free to use our questions to set up preview quizzes for students. Generally, they are Level 1 questions with MC and Short Questions. A unique feature of our questions is that some are linked to the simulations written by us, some are linked to youTube. This provides additional materials to help students in their previews. What hardware is needed to use iLEARNING zone? All our web pages are responsive. It means that both computers and portable devices can access our web pages without problem. Since our system is written using HTML5 but not Flash, it is accessible by all Apple products, including iMac, MacBook, iPad and iPhone. The basic need is a computer installed with a browser that can understand HTML5. What are the levels of users in the iLEARNING Zone? A teacher can create, edit and delete any student in the same school. We plan to include Panel Head who will be the only person to delete students. A teacher can also create Preview Quiz. However, only selected students in the classes controlled by the teacher will receive the quiz. A teacher should create a dummy student for himself/herself so that he/she can participate in the Preview. Is there any cost to use the iLEARNING Zone in flipping class? No, the iLEARNING Zone is designed for ALL students and teachers FREE OF CHARGE. There is no cost to use our questions in Flipped Classroom. All users can use this service free of charge. Are there limits in the number of quizzes and number of students? No, once a school account is set up, teachers can create as many questions as they wish. There is also no limit on the number of students. How to obtain a teacher account? Please download and fill in the Teacher Account Application Form. Chop and fax to us. On receiving the application form, we shall create the requested accounts as soon as possible. You will be informed of the result through email. How to delete a teacher account? A teacher account once created cannot be deleted by ordinary users. Please write to us and we will delete the account accordingly. There are two ways to create student accounts. Is there a demonstration account? Preview Quizzes can only be set up through a teacher account. 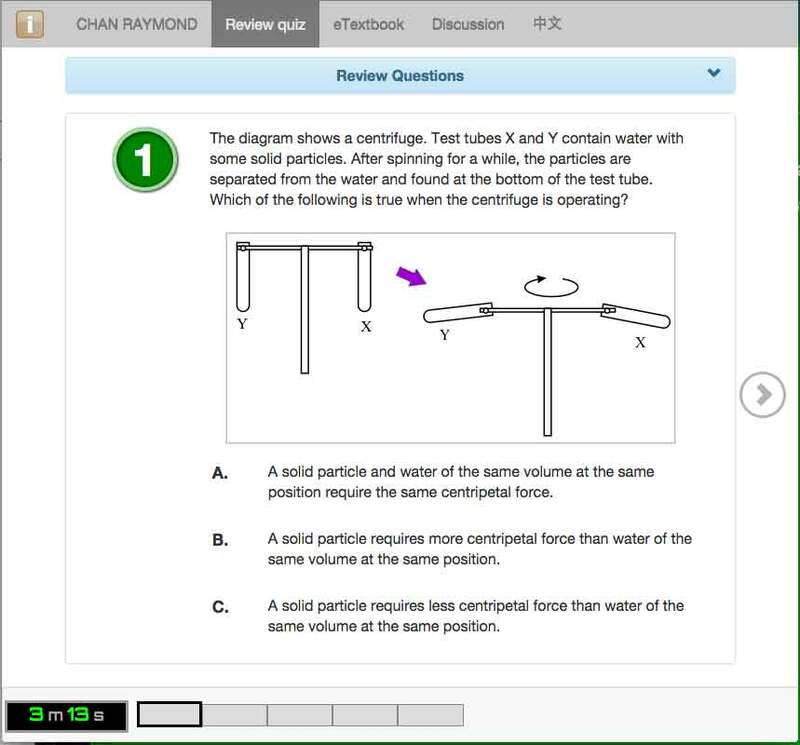 In general, a preview quiz consists of several questions in a topic. We believe that the ultimate goal of education is to train students the skill in self-learning. We also believe that, provided with a good environment, all students can learn by themselves. By making use of the Internet technology, we can achieve something which is impossible in the past. All students are given the same set of questions with the same set of options. Each quiz consists of questions in one topic only. 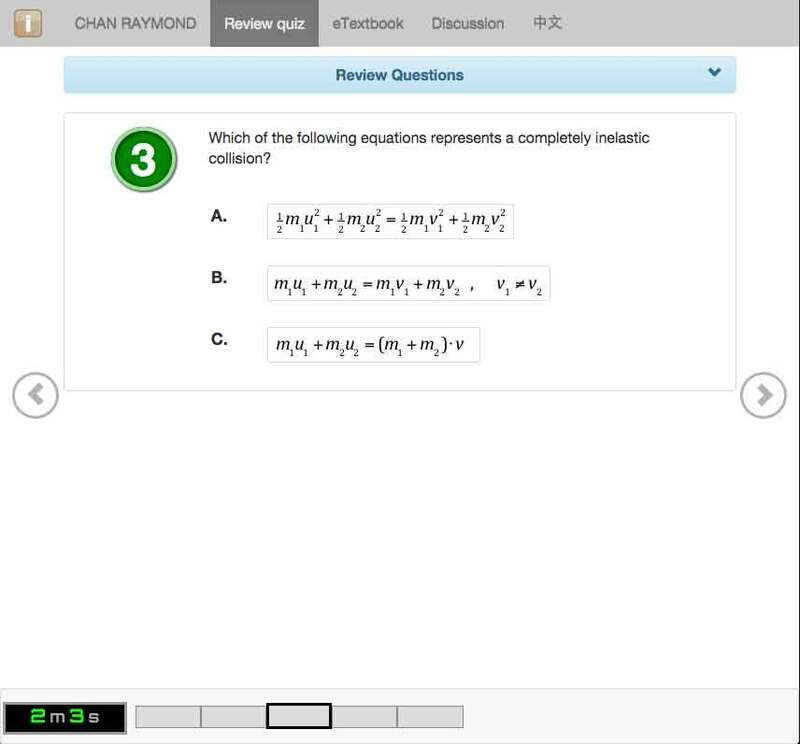 Review Quizzes are designed for students to prepare themselves for the public examinations. It is open to ALL users. Challenge yourself now! All the simulations are written in HTML5. Since Flash is not used, they can be run in any computer or mobile devices. Below are some randomly picked pages. CONCISE PHYSICS is the first textbook in HK going online. It covers the whole syllabus and gives you the best concept. The ebook can be downloaded. It is most suitable for flipped classrooms.